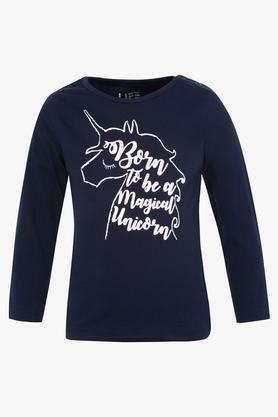 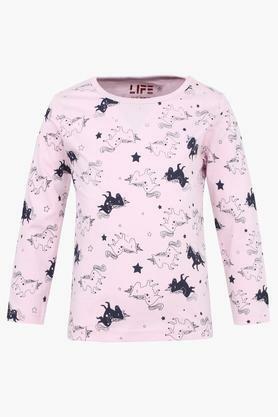 Add spark to the closet of your little girl with this pack of three tops from Life. 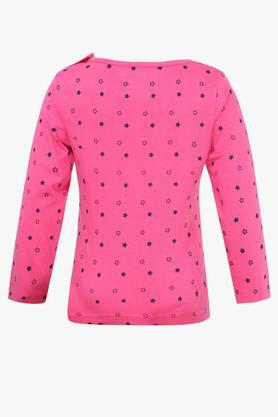 It is quite comfortable to wear, owing to the use of a fine quality fabric. 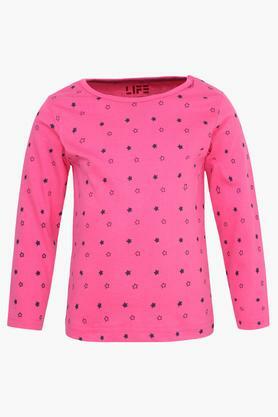 Besides, it features a print pattern that renders it trendy. It also has full sleeves that accentuate the overall design. 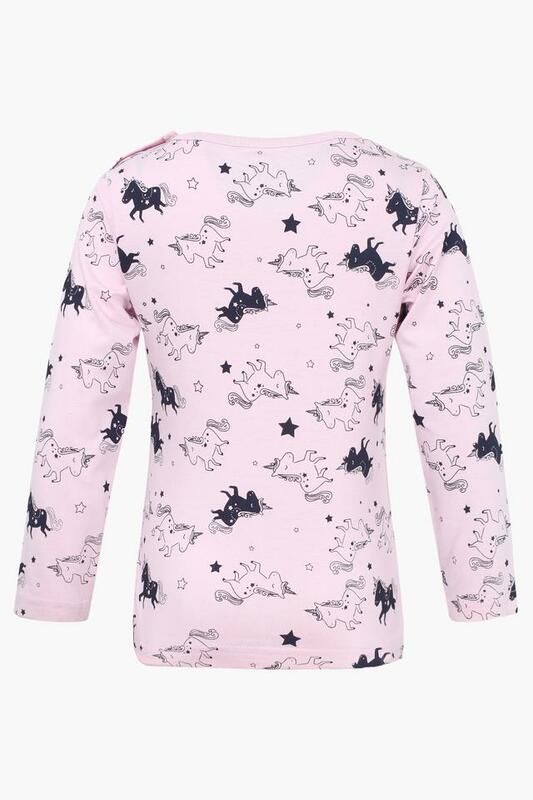 Tailored to perfection, this pack of three tops will be a great pick for your little one. 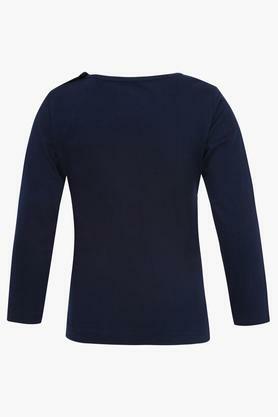 Let her club any of these with a pair of jeans and ballerinas to complete her casual look.